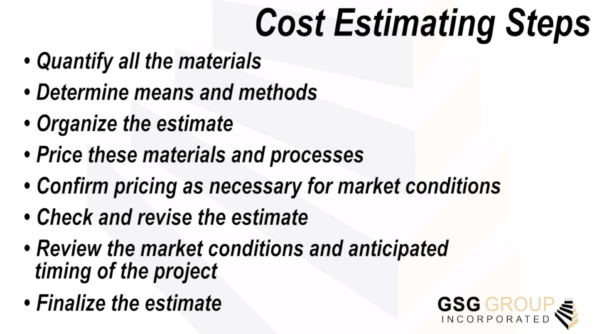 GSG Group’s new video describing our Cost Estimating Services. Thanks to KBAV Productions for the assist. 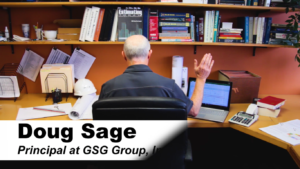 Please click the link below to enjoy.